Little Brother And Sister Make Climbing In The Adventure Park At The Day Time. Concept Of Happy Game. Child Having Fun Outdoors. Lizenzfreie Fotos, Bilder Und Stock Fotografie. Image 116777682. 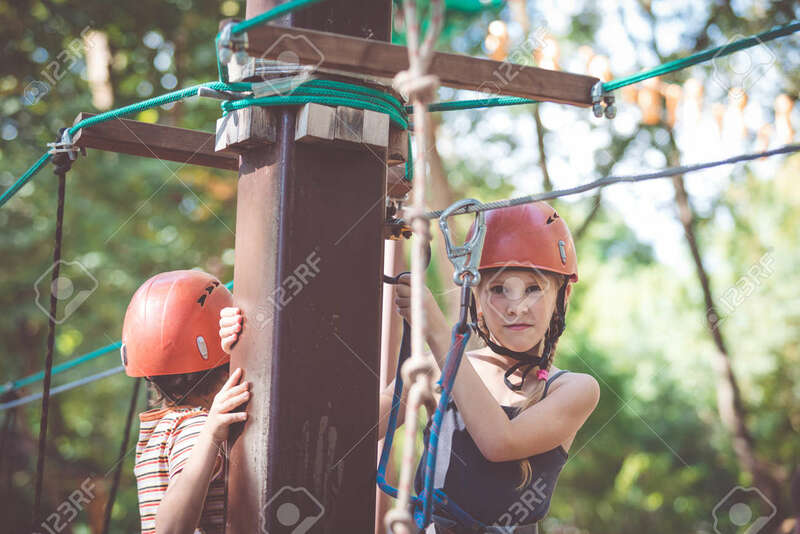 Standard-Bild - little brother and sister make climbing in the adventure park at the day time. Concept of happy game. Child having fun outdoors. little brother and sister make climbing in the adventure park at the day time. Concept of happy game. Child having fun outdoors.